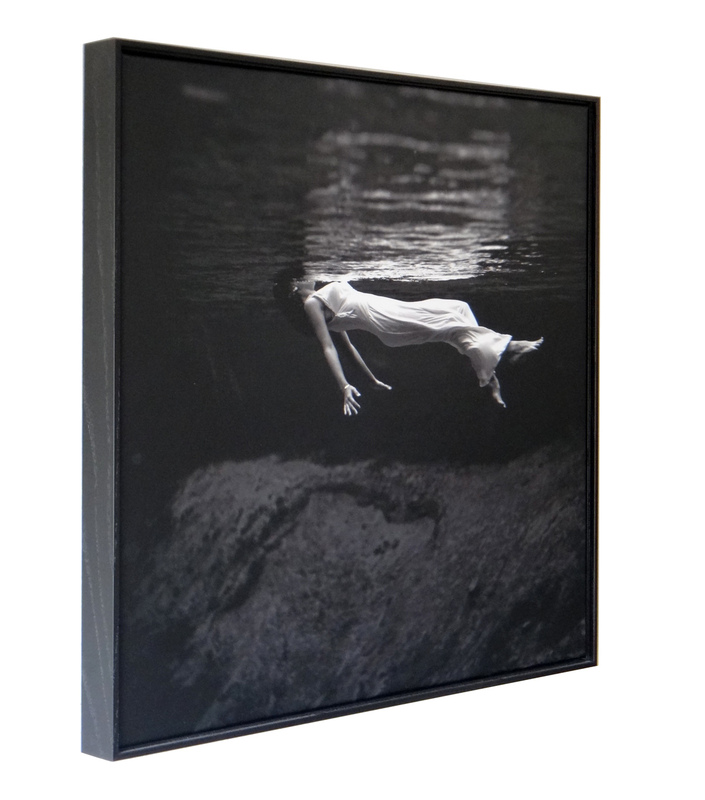 Toni Frissell Weeki Wachee Springs Canvas Art Print. Iconic image by one of the foremost female American photographers. Tony Frissell's Weeki Wachee Springs is one of the most important black & white photographs ever made! 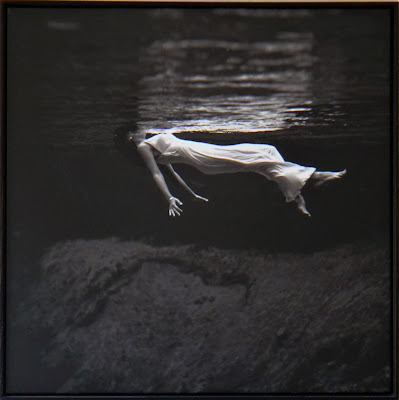 Weeki Wachee Springs was created by the American photographer Toni Frissell in 1947. She is remembered as a fashion photographer for Harper's Bazaar and Vogue. She is recognized for her stark imagery and as being among the first to take fashion models out of the studio into nature. 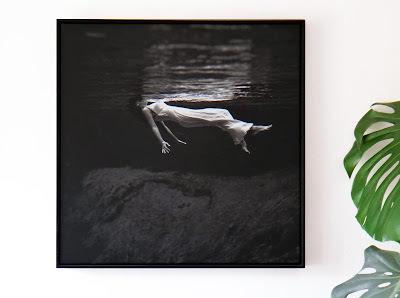 Her Weeki Wachee Springs photograph is one of her greatest accomplishments. 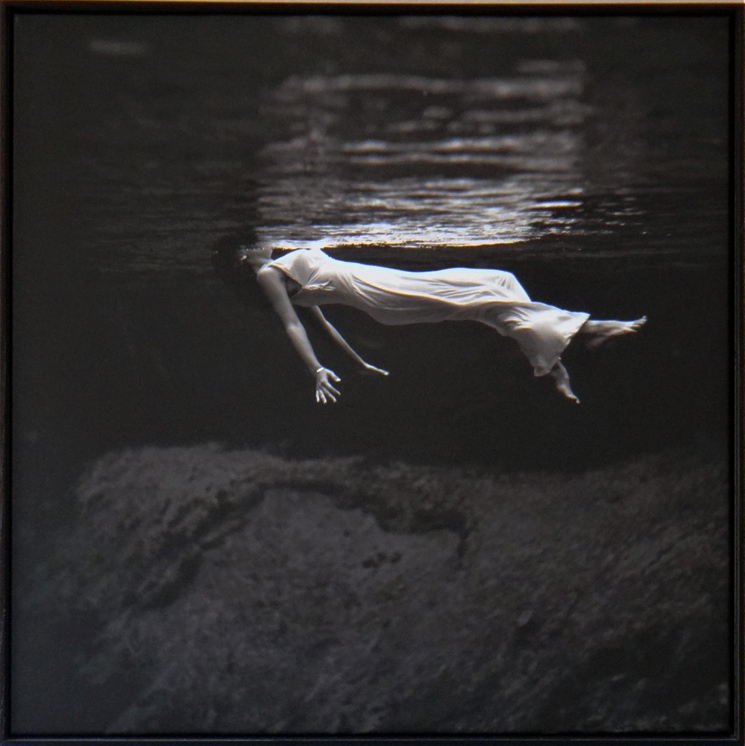 She took the photograph in 1947 at the (then) newly opened Weeki Wachee Springs roadside attraction show in Florida. This iconic black and white photograph has been recognized as one of the most significant photographs of the 20th century. Printed on fine art canvas, framed in a classic wooden frame, ready to hang to your wall.